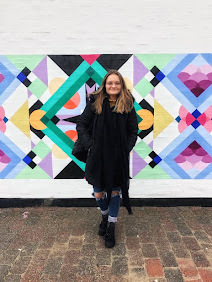 If you've been around for a while, you'll know that I lived in Canterbury for three years whilst studying towards my degree. It's a stunning city, with plenty of things to do and see. If you've never ventured down to the Garden of England, Canterbury is a very good place to start. Here's what I'd do if I only had 24 hours! 16.30 - if you're heading out tonight, you might fancy a couple of hours relaxing at your hotel. 18.30 - go for a quick drink at The Pound before dinner. This bar is in the old jail building, and it's the perfect setting for a cocktail. 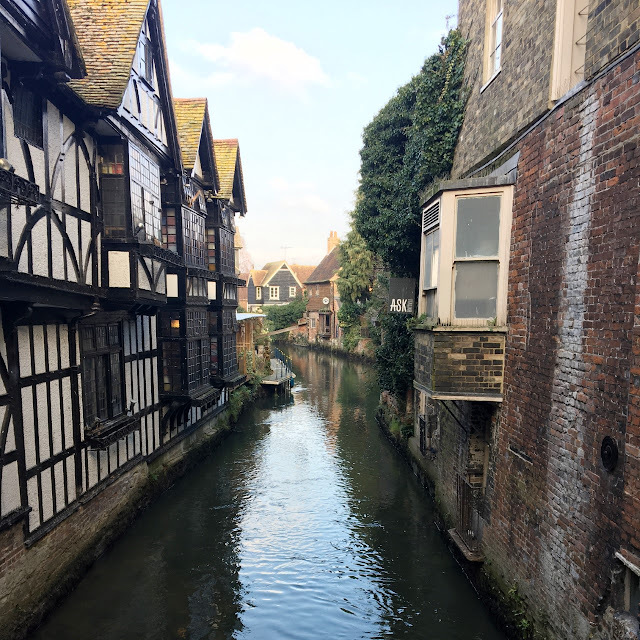 Canterbury truly is a Southern gem, and the perfect place to visit if you fancy somewhere new without going too far from London. There's so much to see and do but even wandering the gorgeous cobbled streets will be a real treat! Have you ever been to Canterbury?